I always love when I discover new places to shop. 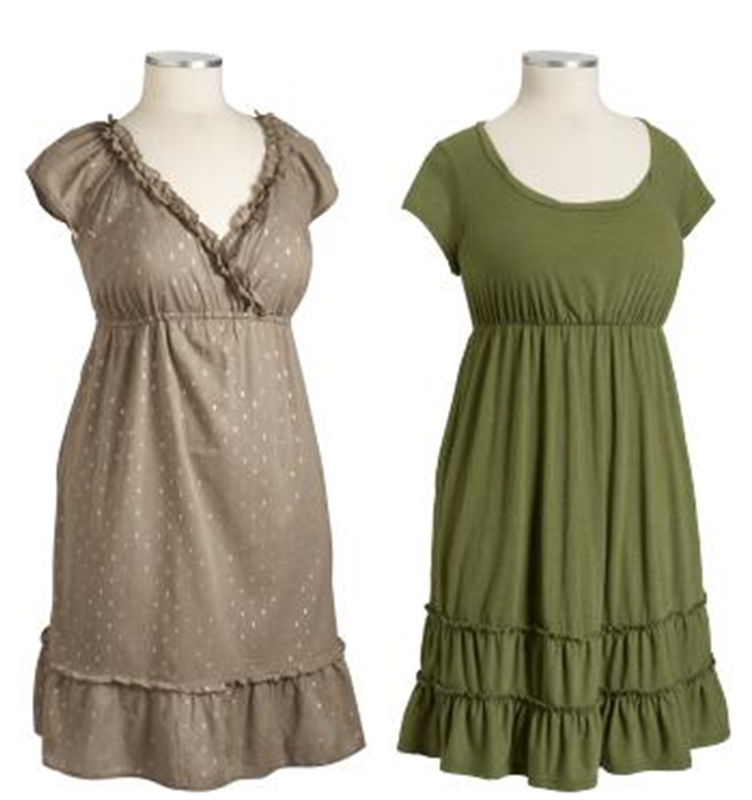 I never would have guessed that Old Navy had such cute plus size summer dresses. Here are the two I bought today.